International telecommunications and media company, Millicom (STO:MIC) (NASDAQ:MICC), has announced the launch of Tigo Music, the first mobile streaming service in Tanzania. The new streaming service will offer access to 36 million music tracks to nearly 7 million Tigo Tanzania subscribers in partnership with Deezer, another music streaming service platform. 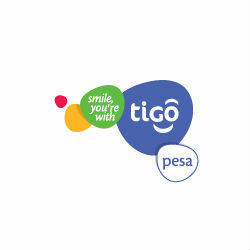 According to Millicom’s EVP for Africa, Arthur Bastings, Tigo customers can access the service through their mobile handsets with a data package beginning on January 24, 2015. Founded in 1990, Millicom currently operates in 14 countries primarily under their Tigo brand and launched their Tigo Music platform in Africa in 2014 and they now classify mobile music streaming as the second most popular mobile content type in sub-Saharan Africa.